The brother of a teenager who was killed by her ex-boyfriend in the shooting also sued the gunman, his parents and the store where the murder weapon was purchased. 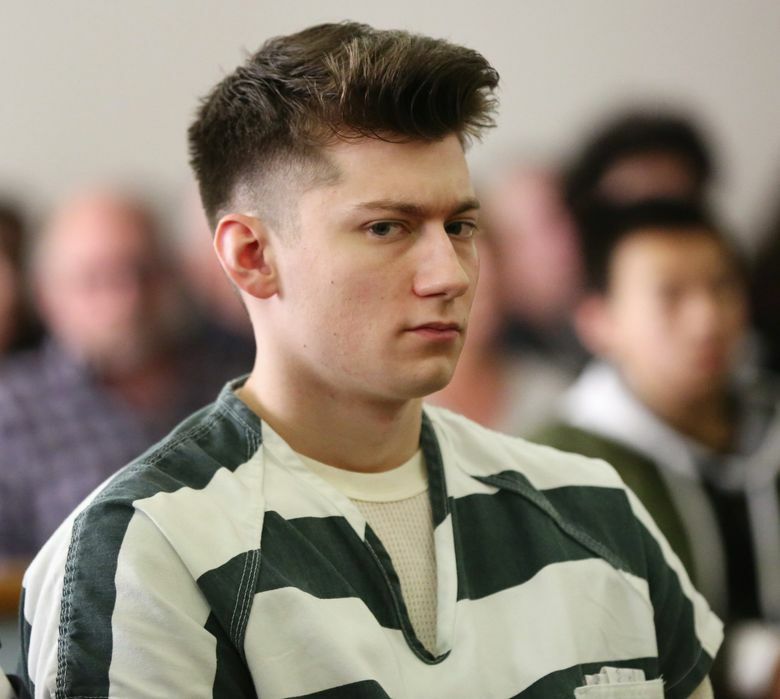 The Daily Herald reports Snohomish County Superior Court Judge Millie Judge granted a motion to end the part of the case seeking damages from Karl and Victoria Bratvold, the family who owned the Mukilteo home where the shootings happened in 2016. The parents, whose son, Tristan, hosted the party, weren’t there that night. 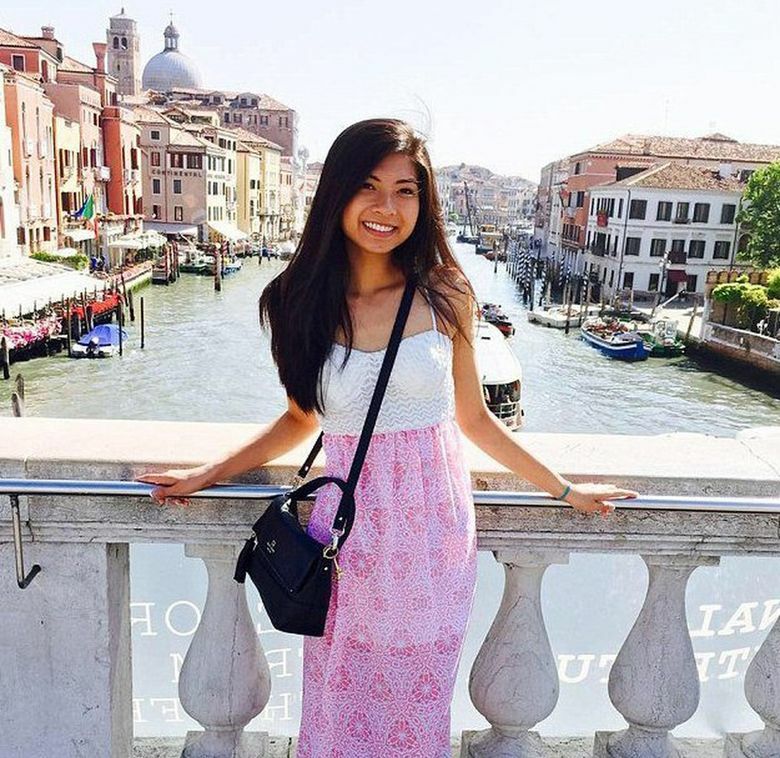 The complaint was filed in October by David Bui, representing for the estate of his sister, Anna Bui. The Bui lawsuit also seeks damages from outdoor retailer Cabela’s. The company’s Quil Ceda Village store sold convicted killer Allen Ivanov the rifle he used in the killings. Jacob Long and Jordan Ebner also were killed.